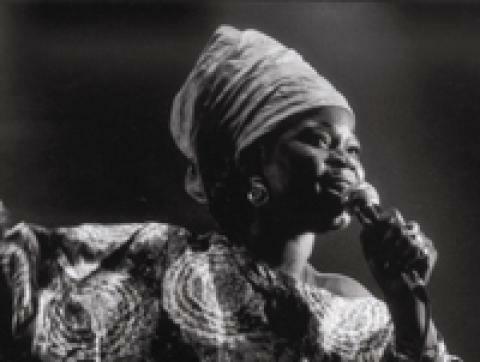 Nahawa Doumbia, often called the the Queen of Didadi, is one of the most popular singers in Mali. She comes from southern Mali, from the Wassoulou region. While staying true to her traditional roots she speaks to the younger generation of West Africa through her lyrics about love, the position of women in Malian society and the plight of the African refugees in France.